A Huge thank you to all who Supported us through the BigGive! What a fantastic response to our campaign!! We underestimated the generosity of people and are surprised but delighted to say that we have already reached our target for the health clinic at Melung! The match funds (of £5000) have been accounted for but we are still accepting unmatched donations, via the Big Give website. Sue Hamblin has been out in Nepal for the past few weeks and has been working hard on a proposal for another clinic in an even more remote and deprived area. 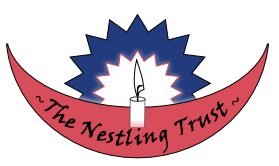 Needless to say any donations beyond our target will go towards this and other ongoing Nestling Trust projects. Thank you so much to those who may have already given. 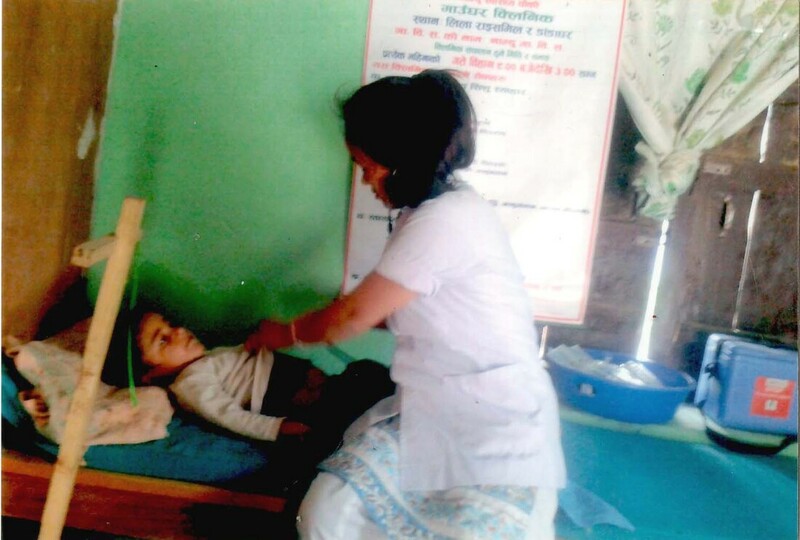 Our participation gives us a special opportunity to raise money for our project, to establish and staff a Village Health Clinic in Melung Nepal, bringing basic health care and health education to a remote mountain village, and a surrounding population of 5,000. For the first time they will be able to access wound care, immunisation against infectious diseases, treatment of acute illnesses, contraception, antenatal and postnatal care without having to trek long distances. Dolakha is a mountainous region of Nepal where remote villages were devastated by the earthquake in 2015. Thousands of people live in villages where there is no health care at all, and people have to carry patients on their backs trekking for many hours to reach medical care. So... One donation, twice the impact! Donate £5 and it will be doubled to £10 and could buy a stethoscope and blood pressure monitor. Donate £30 and it will be doubled to £60. This will cover the salary of a trained nurse for a month! Donations made to our project via theBigGive.org.uk will be doubled during the campaign – by pledges from key supporters and philanthropic ‘charity champions.’ If you would like to support our work this year, we highly recommend you do so during the Christmas Challenge (Tues 27th Nov – 4th Dec) when your gift will be worth twice as much and make even more of a difference to the villagers in and around Melung. Have your 3D secure card details ready when you make your donation. You must not pre-fill your details prior to 12 midday. A clear message will be displayed to indicate when the Challenge has started and when your donation will be doubled. Please pass on the word to anyone you think might be interested in supporting us and having their donation doubled.